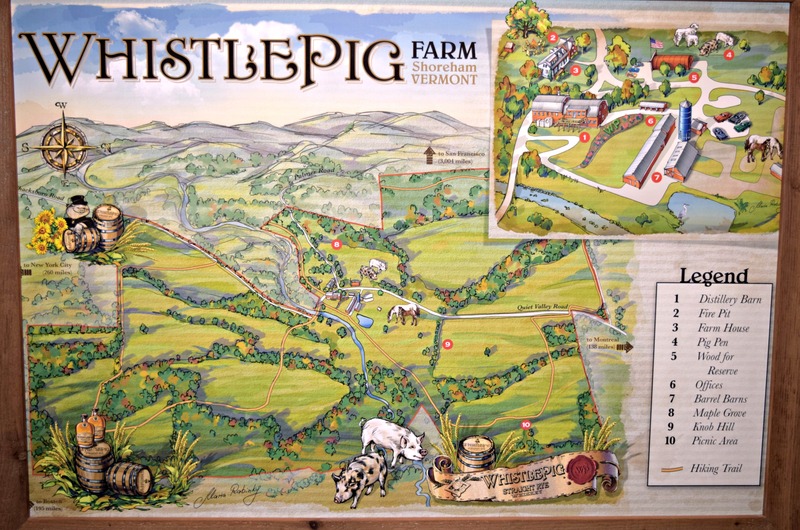 Nestled in the rolling hills just west of the Green Mountains in Vermont sits the WhistlePig Farm. 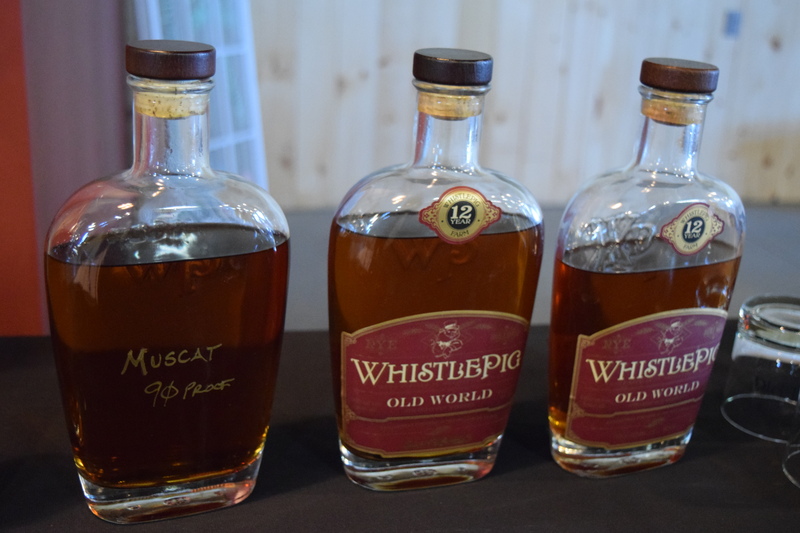 Purchased in 2007 by Raj Bhakta, WhistlePig Farm started aging rye whiskey stocks in 2008 and by 2010, they launched their first 10-year old rye whiskey. 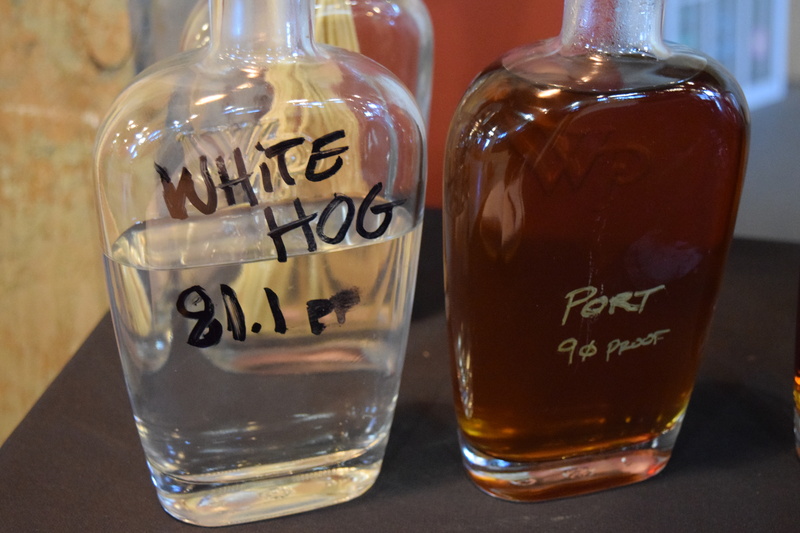 With the help of the Master Distiller David Pickerell, the WhistlePig distillery is now averages 400 cases a day of bottle production. 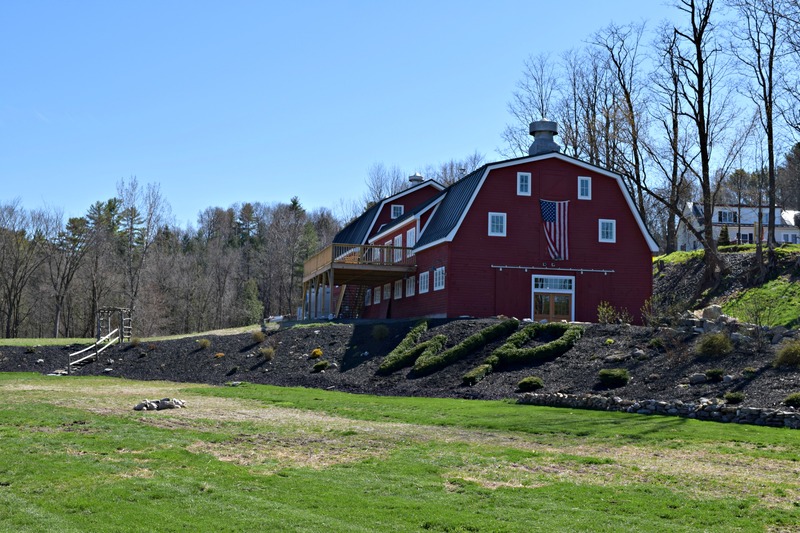 The site itself is located in a picturesque area of Vermont and it is evident that WhistlePig has been successful in its business plan of expansion with a relatively new still house built in an early 1900’s barn. 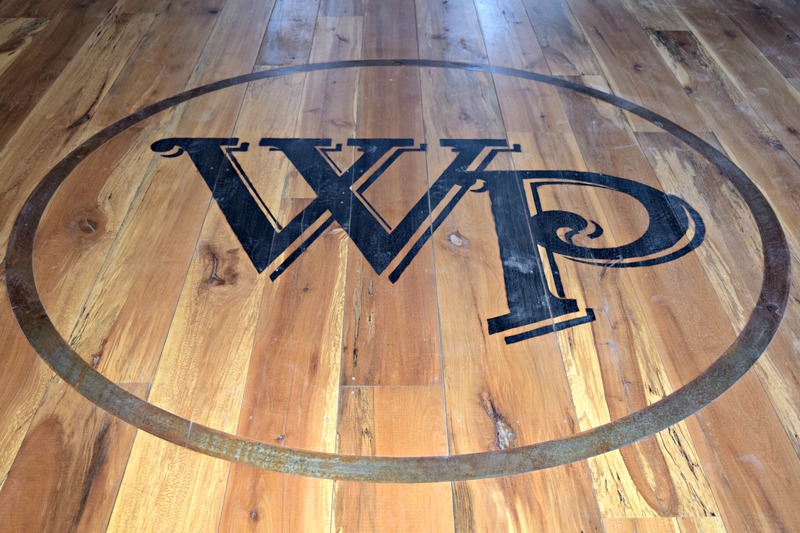 WhistlePig Farm is not open to visitors currently, but we were lucky to make a visit as a member of the writing community that focuses on whiskey. 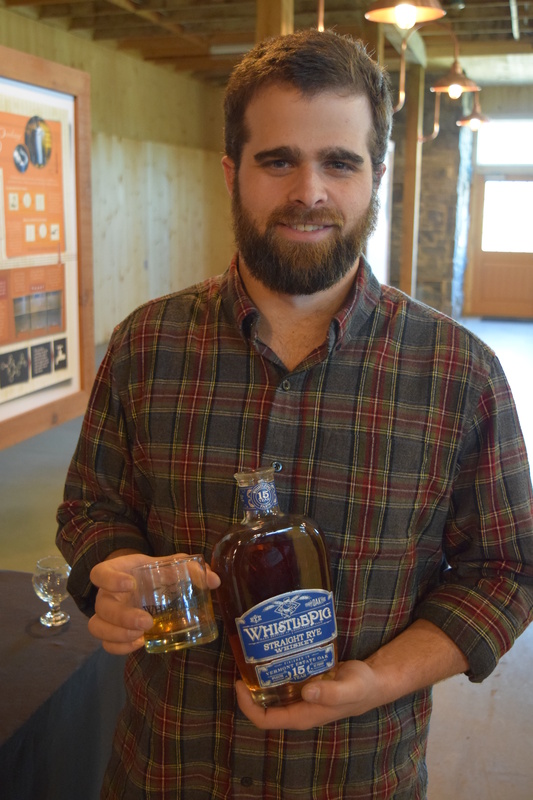 Our tour leader for the afternoon was Connor Burleigh, the operations manager of the distillery. 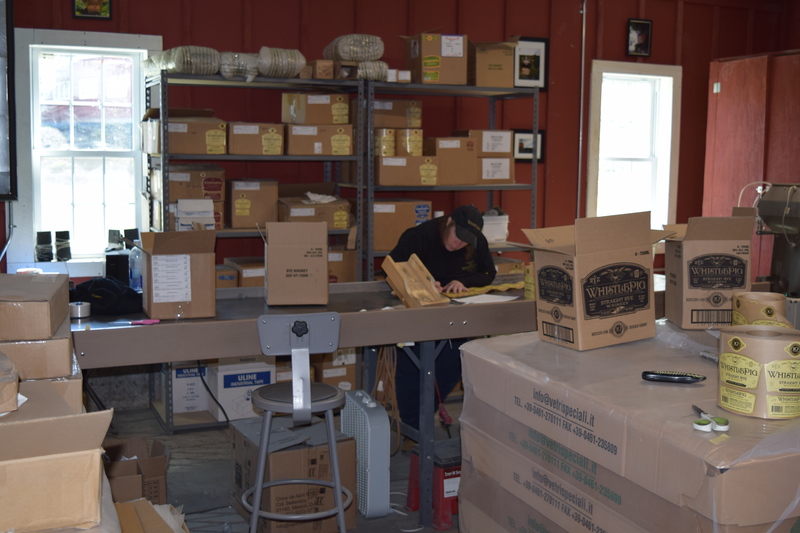 Connor started with an internship in 2014 and quickly moved from sales to operations a year ago. He provided us with a great tour of the facility and tasting. The WhistlePig business plan is interesting. 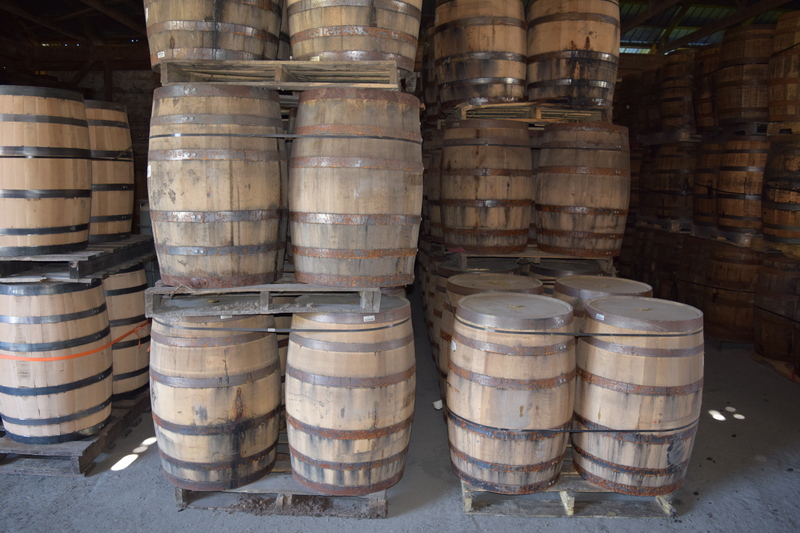 Since they source whiskey from different distilleries in Canada and the United States, they plan to stick to this source for the whiskies that have already become popular. 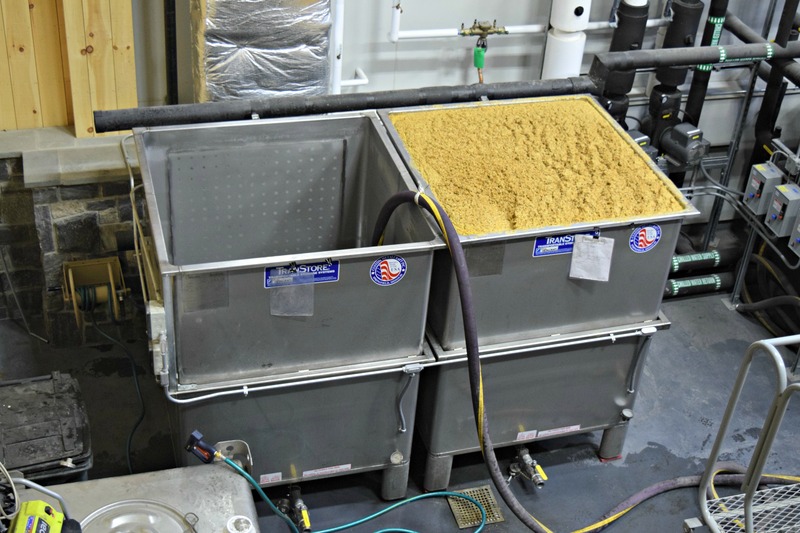 They believe that if they start to use the rye whiskey that they produced in-house, it would change the flavor profile and it would be a problem for consumers that are already accustomed to a certain taste. They do want to create their own product in-house eventually, but it will not replace what they currently age from these different sources. 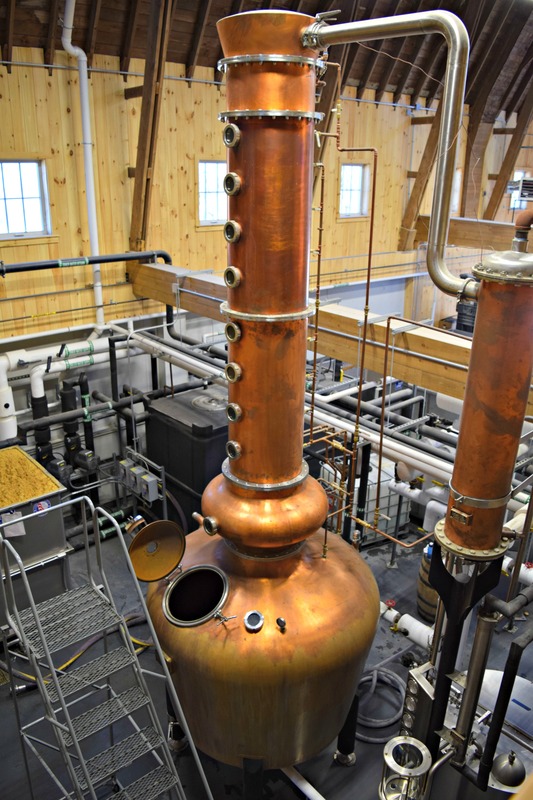 Most newer distilleries that we have visited in the U.S. have an end goal of just producing their own whiskey. 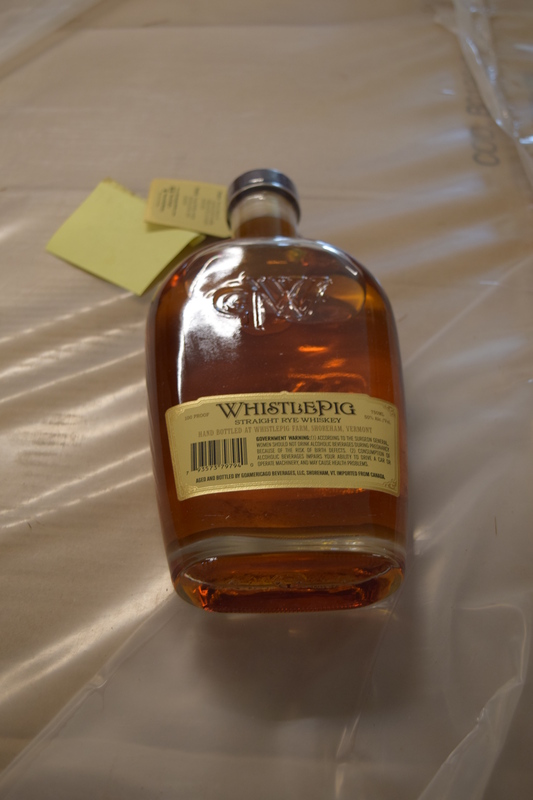 This is not the case with WhistlePig. A different approach. Connor provided us with a great tour of the facility. 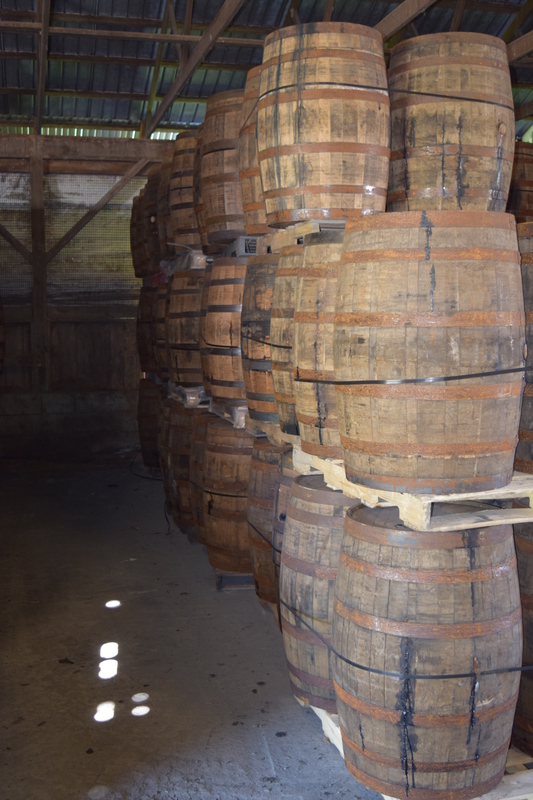 It was a busy place with barrels being moved around and the still house in production. 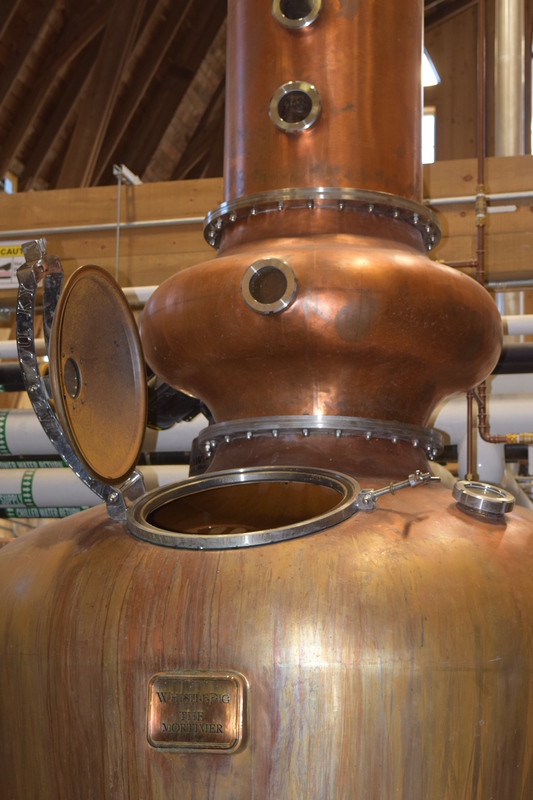 Since the still has only been running since last November, they were experimenting with different runs, including some bourbon runs. It will be interesting if they go this path at some point. 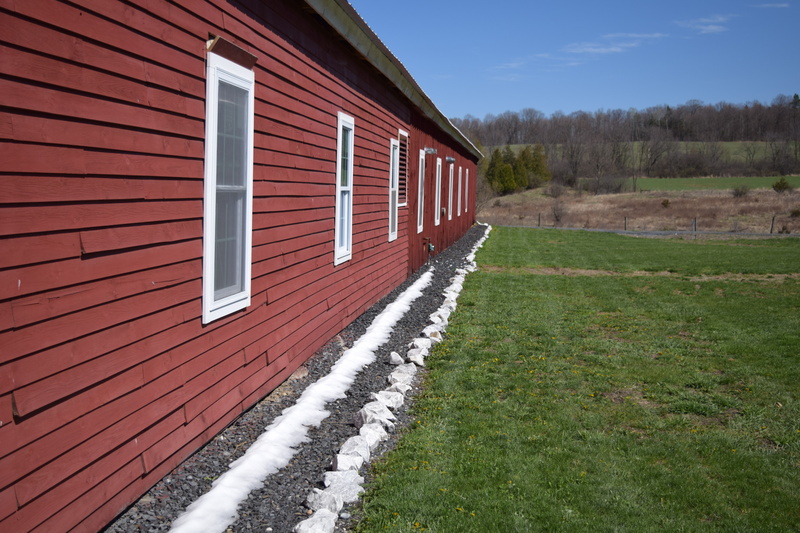 The restored barn that was converted into the new still house was incredible. 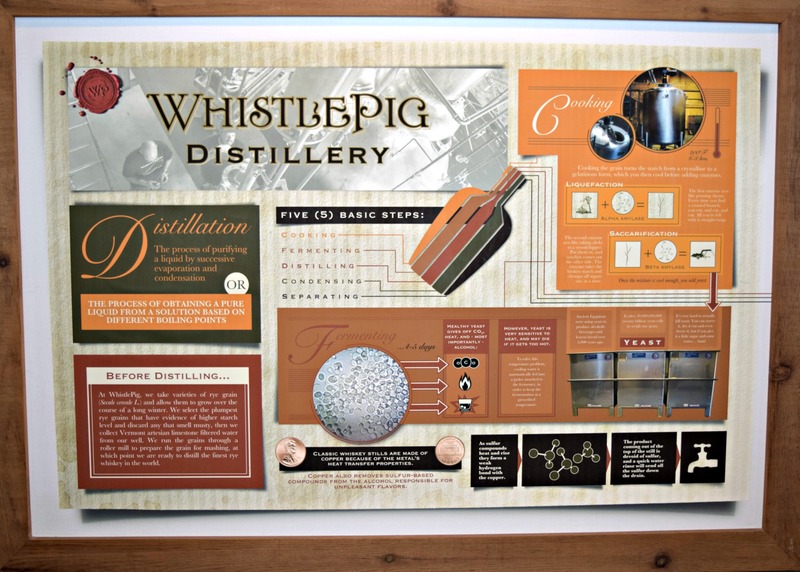 They had a huge open entrance perfect for hosting large groups and explaining the history of WhistlePig. Upstairs they also had a large loft area that was perfectly set up for large parties or gatherings. What a great experience to try all of these different finishes. I do have to say that it became difficult after 5 or 6 of them to have a clean palate to taste, but we did our best. 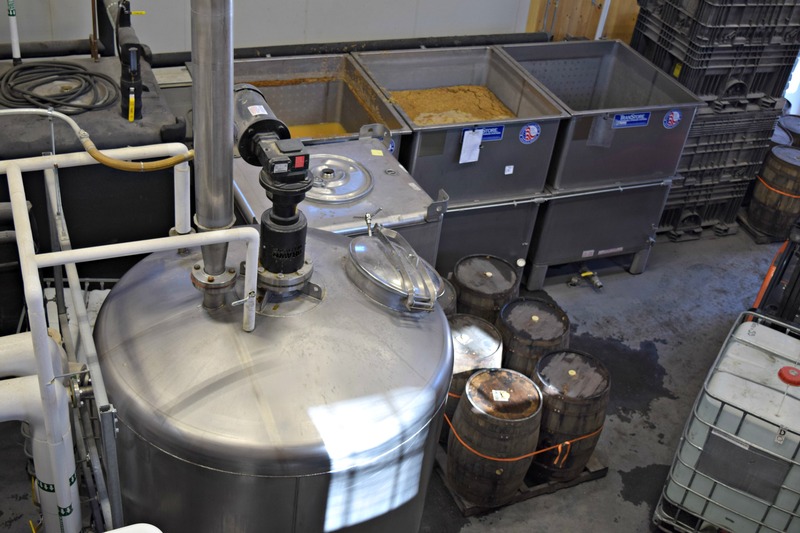 This was the first time we have experienced what it takes to create a blend of rye whiskey. It was sure a fascinating treat. 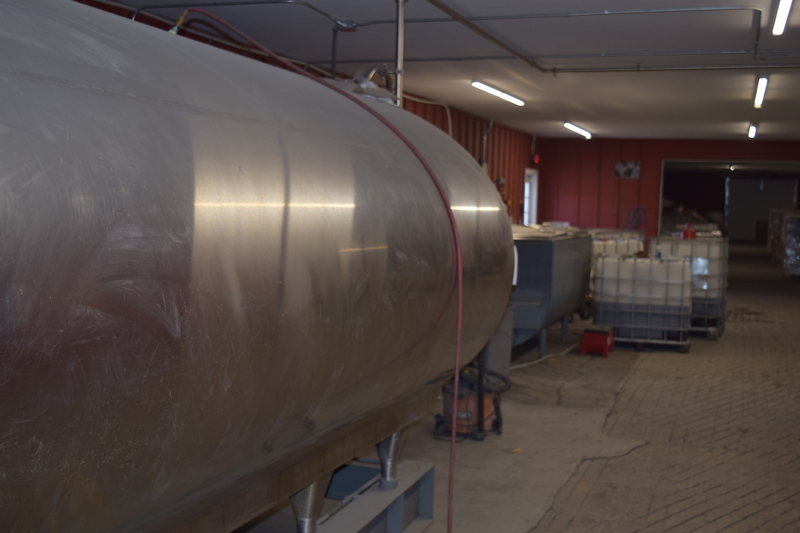 Thanks to Connor and the entire WhistlePig group for inviting us to visit with them and share with us their business plan and production. Charles’ Notes: This was an exciting visit for me. 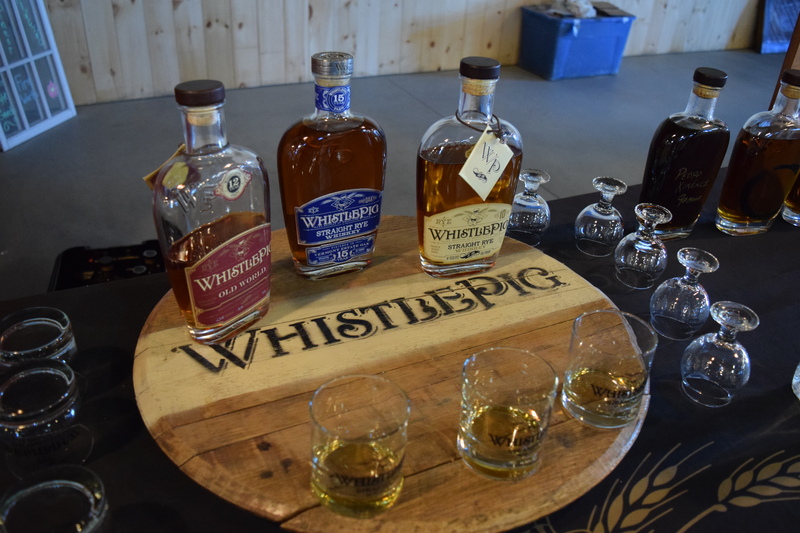 I had just returned from a food tour in Miami where I saw WhistlePig in almost every bar and I was intrigued with how such a young distillery could be so popular across the U.S. And it was fun to be invited to a place that is not yet open to the public. 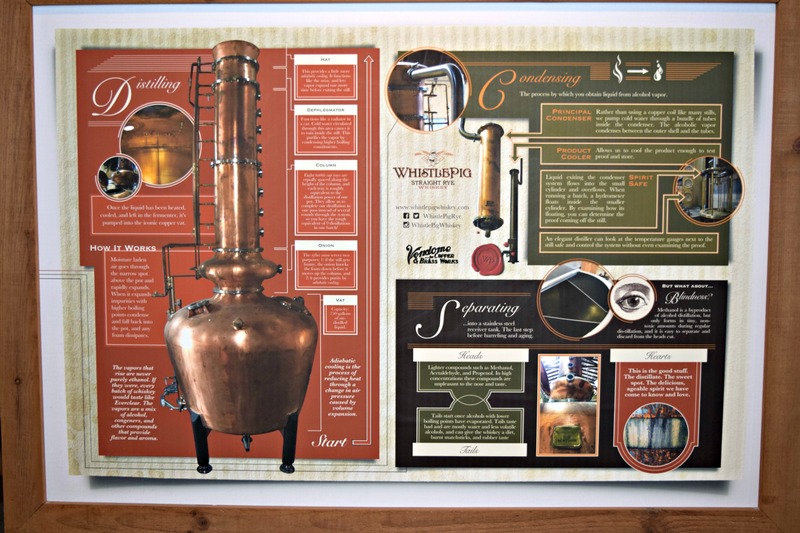 The business plan of WhistlePig really made me think about what do distilleries want from their model. 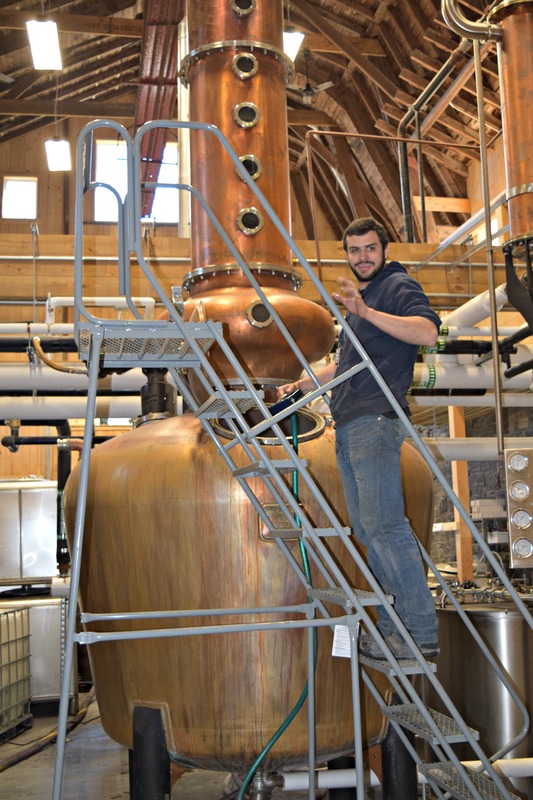 Do they want to be real craft distillers where they make small in-house products that take years to develop? Or do they want to find a business model that will sustain them for the future and allow them to experiment? 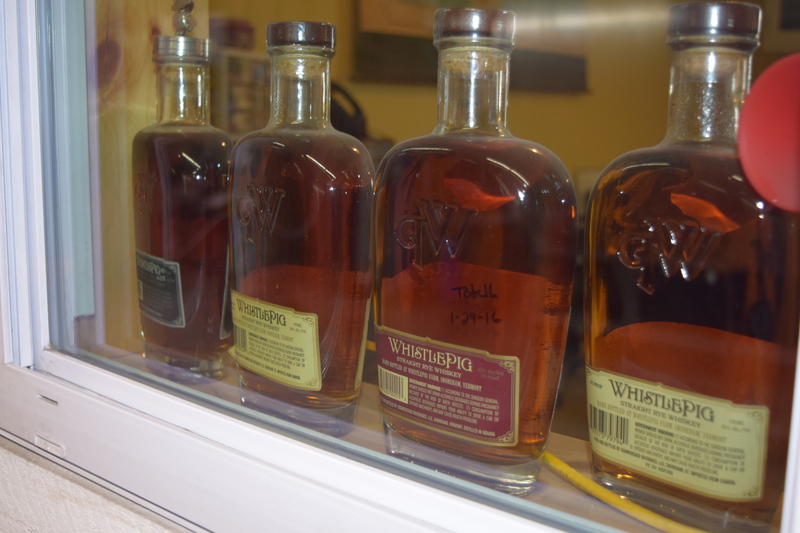 The fact that WhistlePig will continue to source never occurred to me until this visit. But they want to maintain expectations. 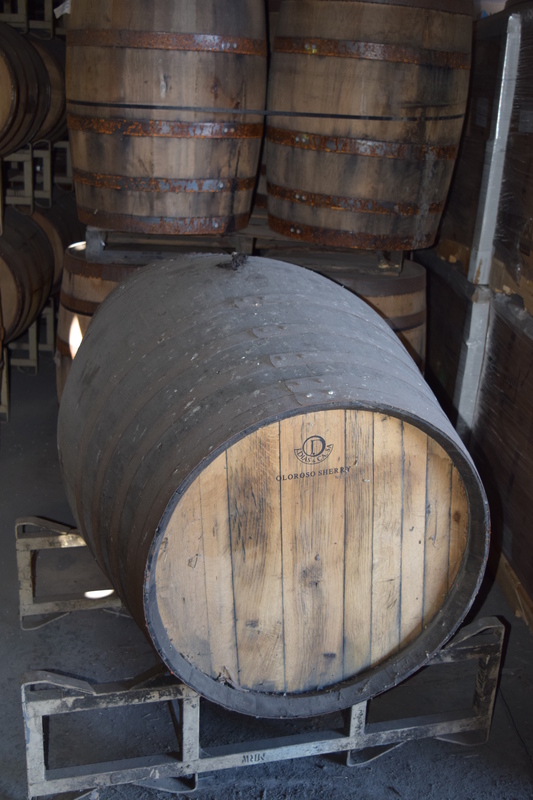 Do other distilleries follow this plan? It is an interesting direction. 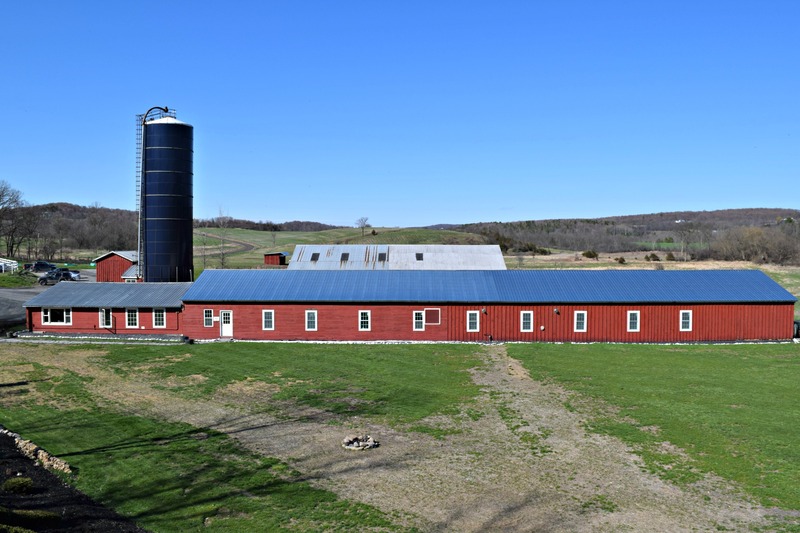 They were gracious hosts and we enjoyed our visit to their farm. I look forward to revisiting with them in the future.